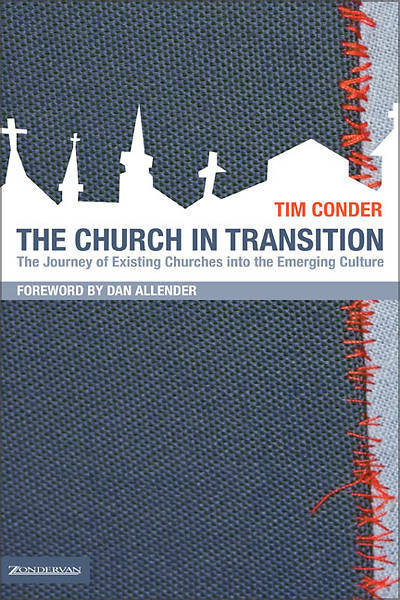 In our fast-growing post-Christian, postmodern culture, the church often finds itself marginalized and ineffective in mission. The new emerging church is both hopeful and frightening compared to more traditional forms of Christianity. However, these "two churches" need each other. The Church in Transition presents honest stories of the failures and successes of a variety of transitioning fellowships.